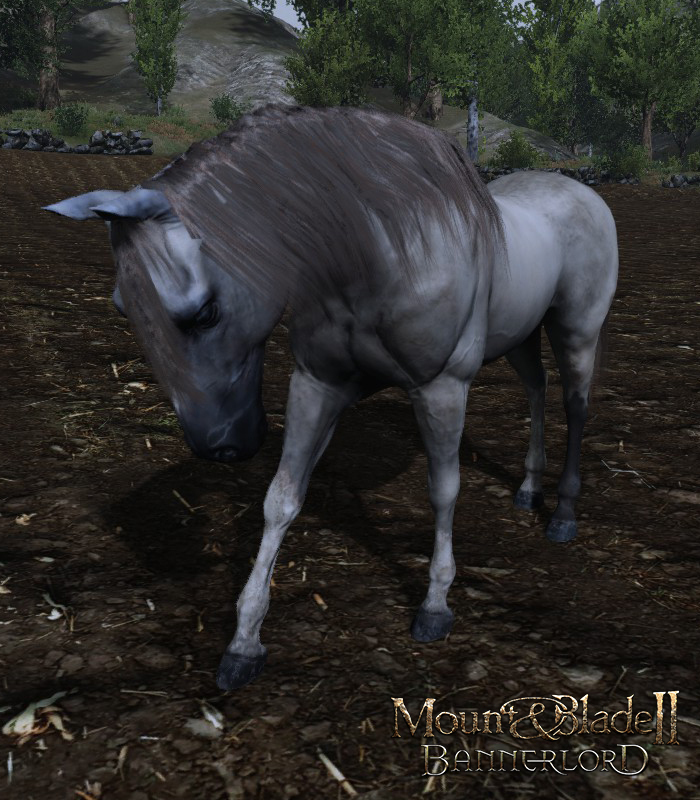 After years of waiting, we still don’t know when Mount & Blade II: Bannerlord will actually be out. 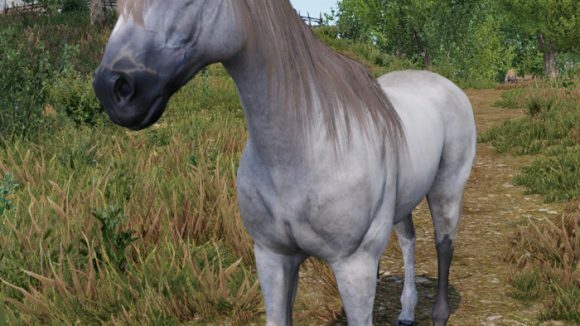 Fortunately, however, what we do know is that when it actually releases, we’ll be utterly spoiled for choice when it comes to our equine battle companions. 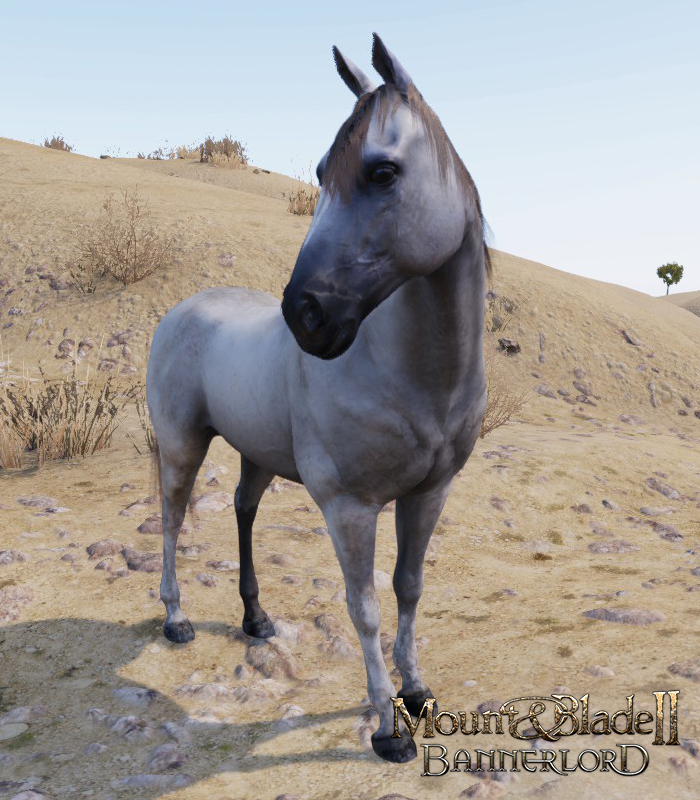 In a dev blog released last week, developer Taleworlds confirmed that it’s working to not just bring horses back to the game, but to bring in six unique breeds, each attached to a different culture and with its own advantages and disadvantages in different forms of war. 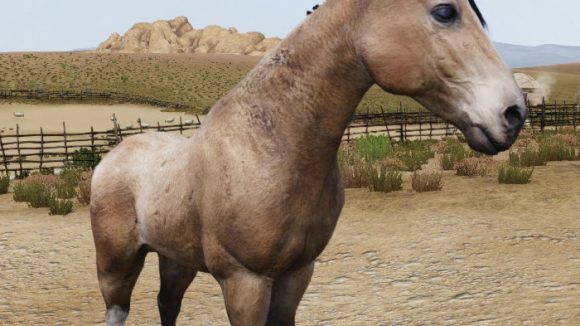 The Aserai’s desert horse is a good all-rounder, for example, but will set you back a pretty penny. 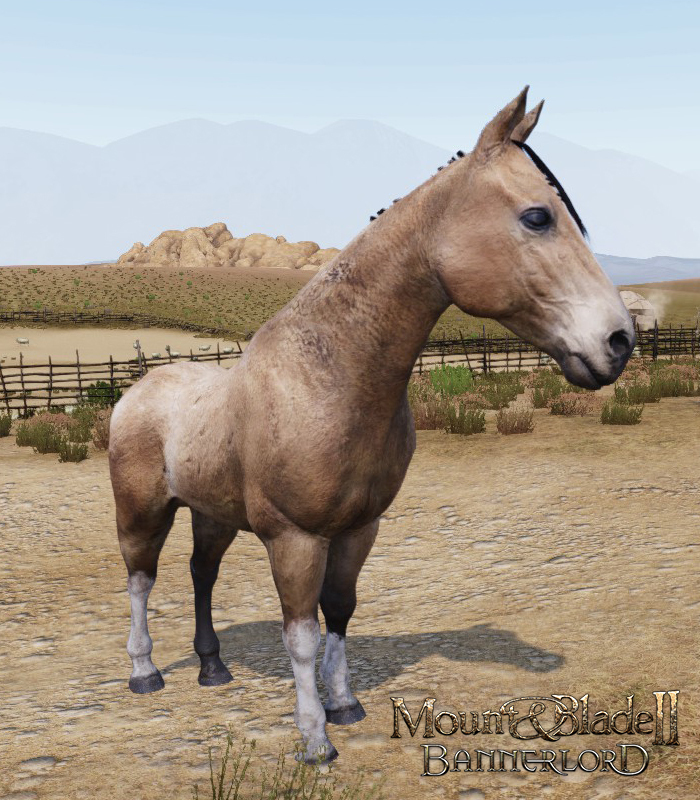 The Empire’s Saddle horses are strong enough to carry their armoured knights, while the Steppe horses of the Khuzait are agile but lack the speed and strength to get an impressive cavalry charge going. 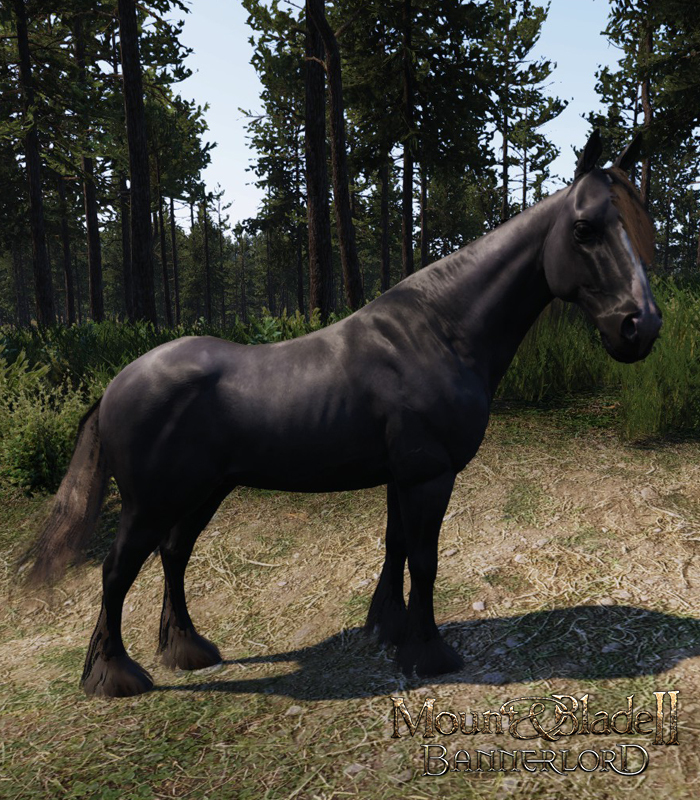 Sturgian horses are equipped for harsh winters and scout duties, but are far less willing to head into the thick of battle than the courageous Vlandian horses. 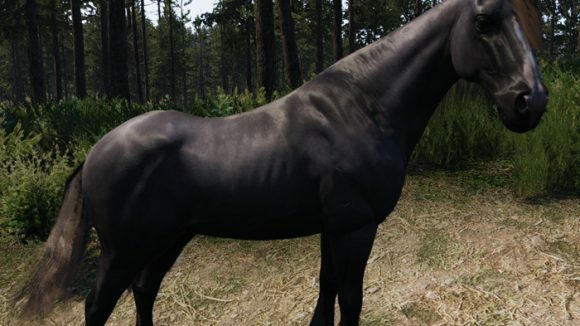 Each breed can be further trained into a war horse, making it stronger but a lot more expensive. 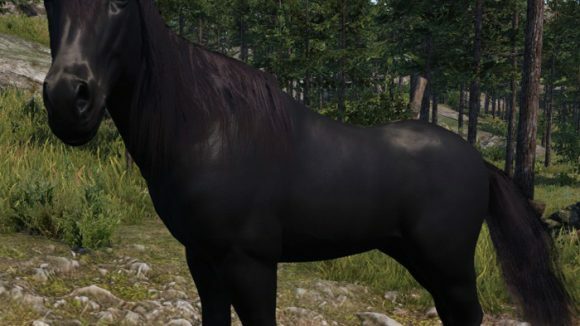 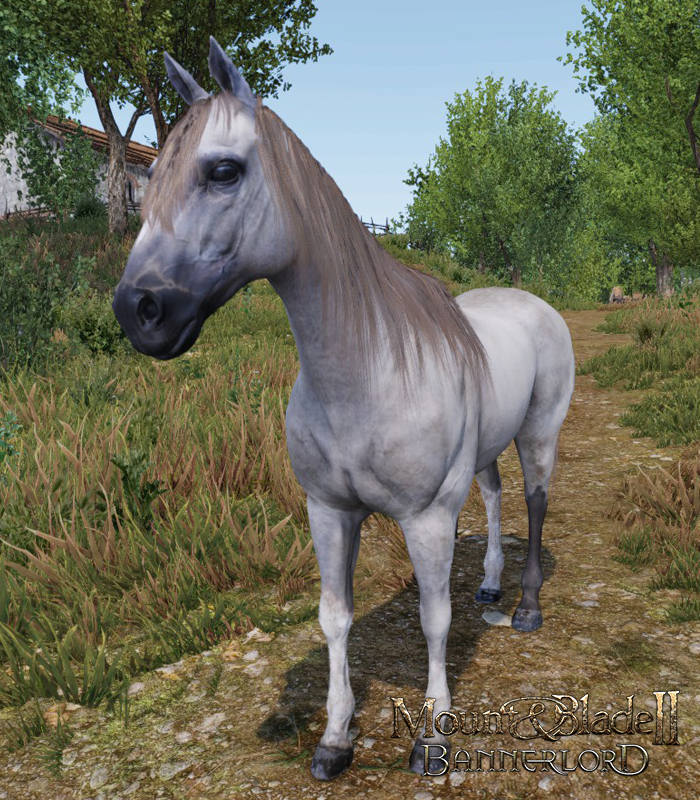 You can check out the normal versions of every horse breed in the gallery below. 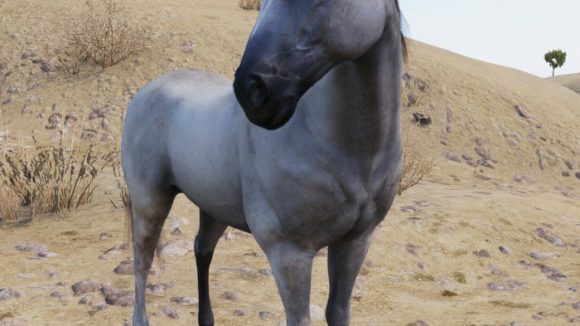 That’ll mean there are 12 types of horse you can take into battle (not including mules, pack horses, or the camels that were announced last year). 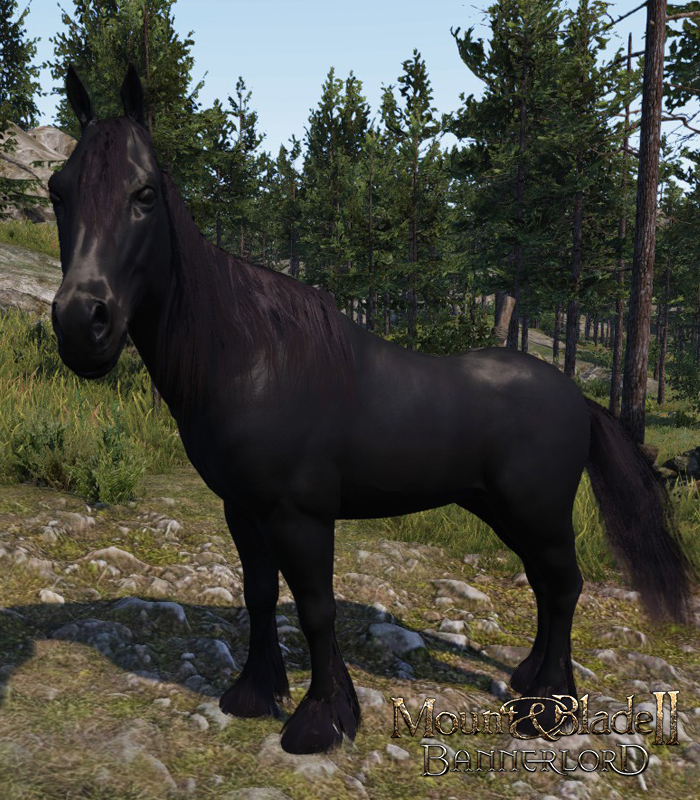 Details are still pretty slim when it comes to Bannerlord. 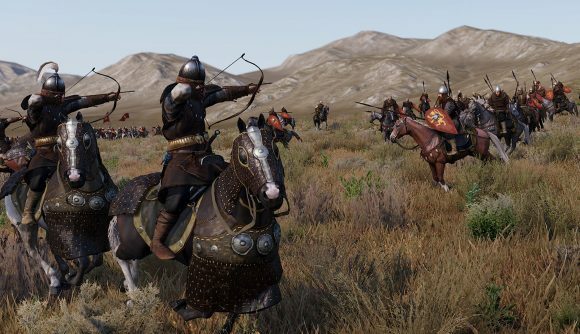 The Mount & Blade II: Bannerlord release date is still up in the air, but we do at least know we’ll be getting a closed beta before then. 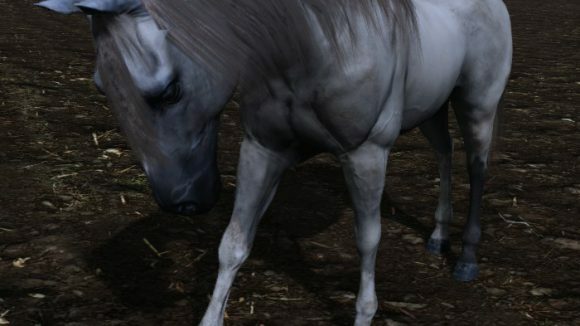 There’s a chance that test isn’t too far away, but for now I’m afraid you’ll have to just have to hold your horses.